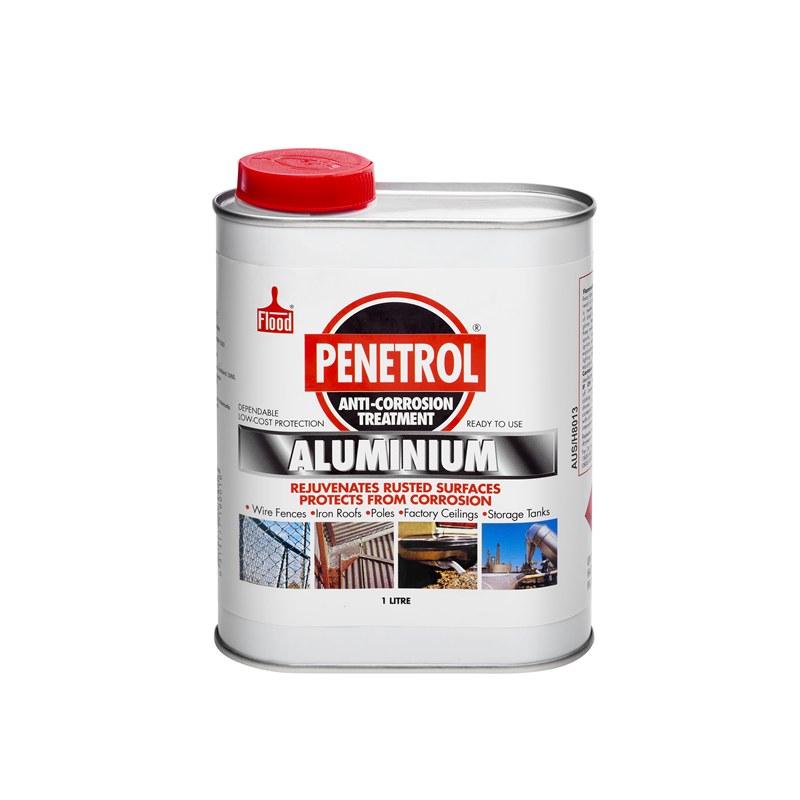 Penetrol Aluminium rejuvenates rusted surfaces. 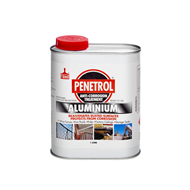 Penetrol Aluminium combines the strength and durability of A-grade Aluminium with the outstanding penetrating powers of Penetrol. Penetrol Aluminium will restore rusted and corroded surfaces to an acceptable appearance and protect them from further deterioration. It has excellent heat and light reflecting properties when used on metal or wood.